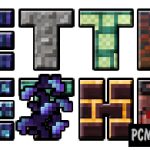 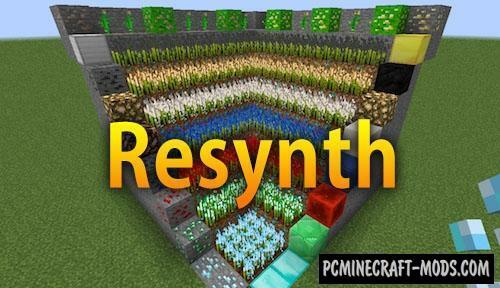 Resynth-fully customizable modification that will allow you to grow all the necessary ores from coal to diamond. 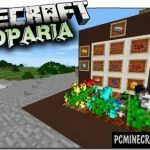 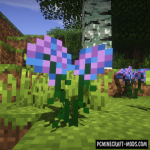 New plants will require special mineral soil. 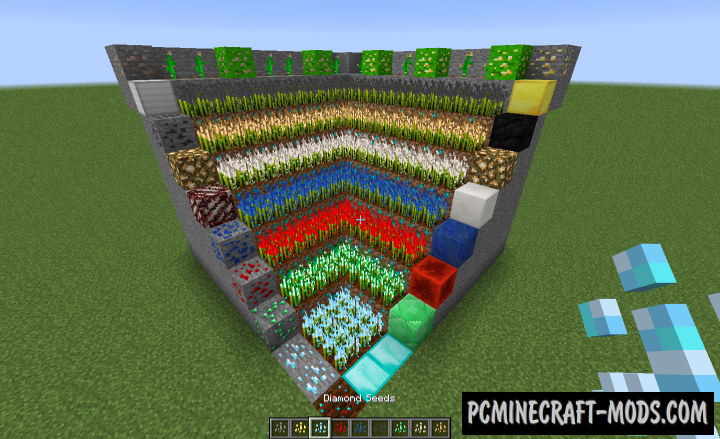 And the more minerals in the soil, the faster your plants will grow.